Doris has pointed out how my book explains the reasons why Parents and Teachers should encourage children to read Classics. 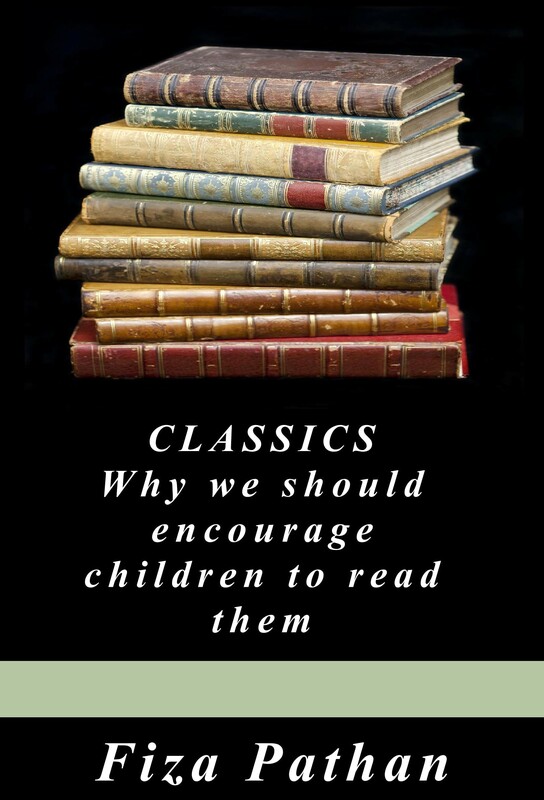 Fiza Pathan’s latest book Classics: Why we should encourage children to read them. Reading is an adventure that begins early in a child’s life and should extend beyond the classroom. By encouraging children to read at home, parents too, can help their children establish a lifelong love of books, transforming reading from a basic skill to a pleasurable activity.